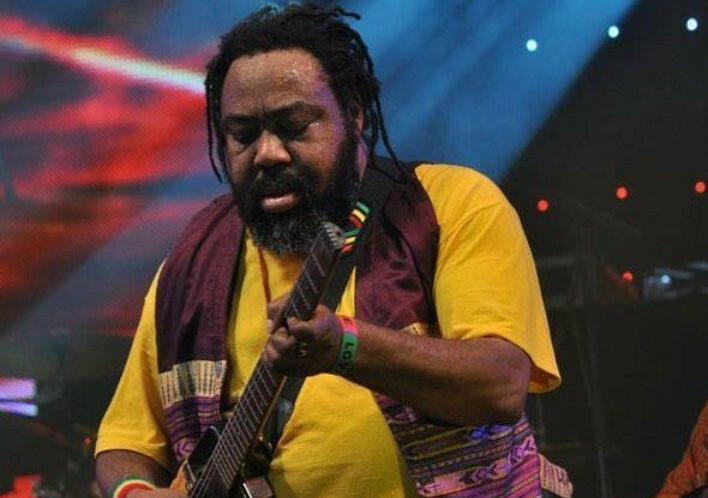 Nigerian reggae singer Ras Kimono has died aged 60, after a short illness. Kimono's music addressed the country's various socio-political problems and his debut album 'Under Pressure,' was a huge hit in the Nigerian music scene in the late 80s. The reggae singer, who recently celebrated his birthday, died on Sunday morning after taking ill ahead of a scheduled trip to the US, according to local media. Many Nigerians, such as lawmaker Shehu Sani, took to social media to pay tribute to the music star. Sani spoke of Kimono's impact in tackling injustice through his music. "Ras Kimono.. made an immeasurable contribution in the field of arts. He used music for political awakening. He was not a praise singer for the establishment. His songs were for the poor and for his country. Adieu," Sani wrote on Twitter. Nigerian musicians tend to avoid political commentary, partly due to an ingrained fear of persecution from the powerful ruling class. One notable exception was legendary Afrobeats star Fela Kuti who frequently clashed with Nigeria's military regime -- at huge personal cost to him. Another senator, Ben Murray Bruce also paid tribute to Kimono on Twitter, writing: "I feel so sad hearing about the death of reggae legend Ras Kimono. He redefined the face of music and there will be none like him. He will be dearly missed." Others recalled how Kimono's music was a part of their childhood and a staple of birthday parties growing up.